Maintaining your vehicle’s oil is imperative in order to ensure a long life for your Volkswagen. Crude oils act as a lubricant to reduce wear on all moving parts of your vehicle’s engine and also cleans, inhibits corrosion, improves sealing, and cools the engine by carrying heat away from moving parts. Oil changes keep your car running longer allowing you to avoid costly repairs. If you don’t change your vehicle’s oil, dirt and grime can accumulate in the oil causing the dirty oil to bypass the filter. This could lead to sludge buildup in the engine which can hurt your vehicle’s overall health. 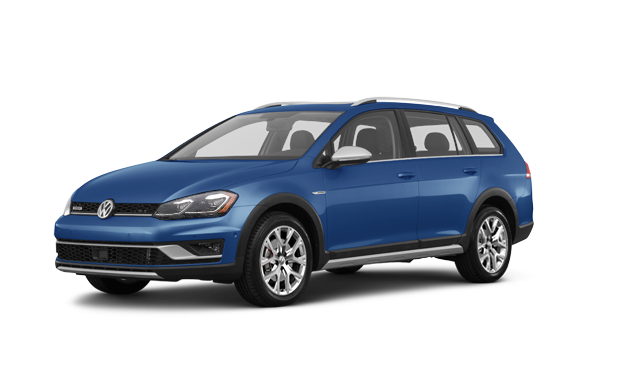 It is important to keep up with your Volkswagen maintenance schedule and to change your oil every 10,000 miles or 12 months. Best used in engines with 75,000 miles or more. Contains a special blend of additives to help with the general wear and tear that older engines can be prone to. Synthetic oil is the recommended type for nearly every Volkswagen. It helps to prolong the engine’s life, and offers better protection at higher temperatures. This is generally the highest protection among all other oil types.